GoFleet offers easy to install wireless gas monitoring equipment as an add-on to their GPS fleet tracking system. This equipment can increase the safety and health of your employees while they are at work. In addition, the wireless gas monitoring equipment has a convenient panic button in case there is an emergency. 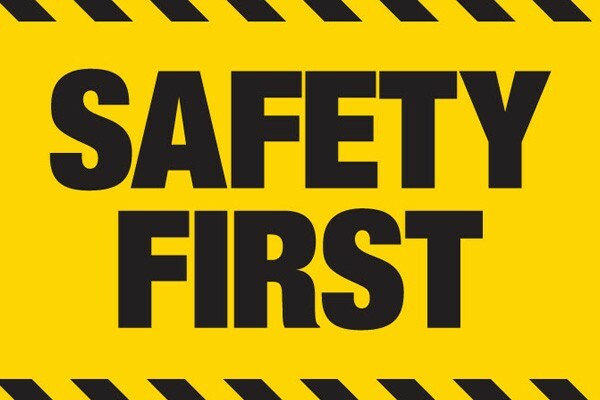 The key to business productivity and worker safety is recognizing there are potential hazardous work conditions as well as having the ability to make quick and smart decisions to keep the working environment safe. The wireless gas monitoring equipment is a simple yet powerful gas detector that is mounted to your vehicles. It can be used to address chemical threats on industrial sites and gas/oil rigs. Each unit has 3 fixed sensors that can detect oxygen, Volatile Organic Compounds (VOC) and Lower Explosive Unit (LEL). There are two main wireless gas monitoring equipment packages: Fire & Hazmat and Oil & Gas. The Fire & Hazmat package provides public safety for employees who face toxic gas hazards every day. The Oil & Gas package protects your gas and oil workers with senor solutions. With the wireless gas monitoring equipment installed in your fleet, you will be able to remotely shut off the equipment when an issue arises. Estop is a wireless, emergency shut-off for your equipment. It can be shut off on-site or from another remote location. There is also a fourth sensor that your business can set based on your individual business needs. Wireless gas monitoring equipment has many benefits for your business. Any threats to your employees will be automatically reported to your fleet manager. Your employees will be more aware of the presence of hazardous gases before the exit their vehicles. Furthermore, your business will start saving money by reducing spoilage and preventing theft.